Comment: due to recent rain leak noted coming from roof going to ceiling. San Bernardino Roofing Contractors are rated 4.73 out of 5 based on 566 reviews of 22 pros. 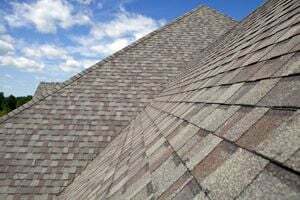 Not Looking for Roofing Contractors in San Bernardino, CA?